Natalie Payson is having nightmares. Nightmares about an old abandoned house in her home town of Bernier, Maine. She has come back to Bernier for the summer to visit the house and try to figure out what the house wants from her and to face some bullies from her childhood who caused severe trauma to her and her cousin Teddy. 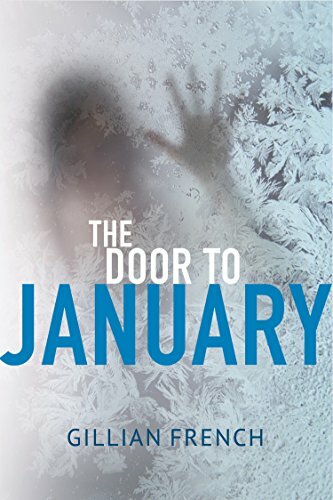 The Door To January was a very quick read, and it was a thrill. I loved the time jumps, and the paranormal aspect was my favorite because I believe in ghosts and spirits and orbs. At first when I started reading, I thought it would be confusing, but the story blends together so well. It does have some mature content with violence and guns.